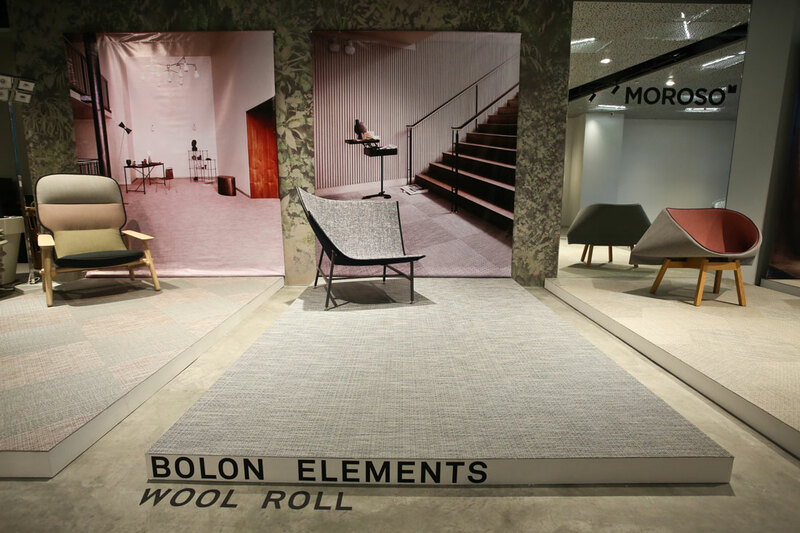 Bolon is a third-generation, family-owned Swedish design company and the creator of woven vinyl flooring whose products are trendsetting with distinct focus on innovation, quality and sustainability. The designs deliver the beauty of a woven textile with all the benefits of resilient flooring — long life-cycles and ease of installation and maintenance.  Bolon’s portfolio encompasses an infinite range of design possibilities suitable for all commercial applications with the new collection to be featured at Architecture Expo bringing the harmony of the natural world to interior spaces. Discreet and versatile, the Elements range demonstrates the positive effect that good design can have on our senses and wellbeing. Elements reflects the tonality and textures of the natural environment. Its two-warp threads have a grey and beige base, inspired by the warm and dusty melanges found in nature. These are woven into weft threads, whose shades evoke elements such as linen, oak, ash, cork, birch, marble, walnut, flint, wool and silk. The flooring has an artisanal appearance and a tactility reminiscent of linen. Elements is based around a new type of yarn. It has a soft, welcoming aesthetic, but also ensures greater resilience to daily wear and tear, allowing Elements to withstand the high levels of footfall that are common in large spaces. “Its calm, natural aesthetic means it can be used to great effect across large areas”, says Petra Lundblad from Bolon’s design team.